Marvel Fans you can rest easy, the Avengers is Marvelous!! This could easily have been a huge flop for Marvel, with such a huge cast, a bigger than life story, with a stereotypical "the world is in danger plot", yet Avengers falls nothing short of one the best Superhero films ever made. The Suit actually doesn't look that bad in the film!!! Having all these heroes in one story, you would think that someone would be drowned out. However, Joss Whedon shows incredible ability, to not only give everyone enough screen time, but he also manages to progress their individual stories from their previous films, without having the film stall on that particular character. Some of the best scenes in the film are the dialogue scenes between the characters; this is where you really see why Joss Whedon was the best man for the job. There's the obvious friction between Cap and Tony, having different ideologies and beliefs, to the more threatening interplay between Loki and Black Widow. Those are scenes that not only capture the essence of the Avengers, but also capture everything we come to love from the comics. 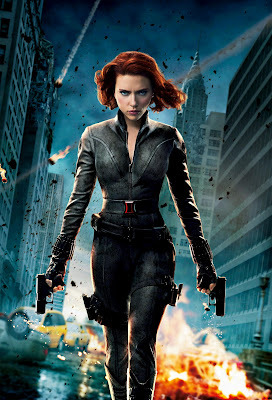 Every character is made that little more likable from previous films, this is especially true of the Black Widow. If you part of those few fans that didn't really like Scarlett Johansson’s portrayal of Natasha Romanoff in Iron Man 2, you will want her to get her own film, after you see Avengers! Jeremy Renner as Hawkeye is probably one of the no brainier cast picks, and he is superb in the role, especially as his story is a little darker than you will imagine. Chris Hemsworth once again proves why he is the perfect embodiment of the Thunder god. His story is much more personal than the rest, and he plays it right in just every scene. 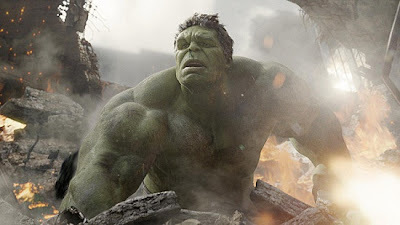 However, if you were disappointed with his final battle in his last outing, in Avengers Thor and Hulk must be the 2 characters that get a whole lot of action. Thor really throws his weight around in this one! 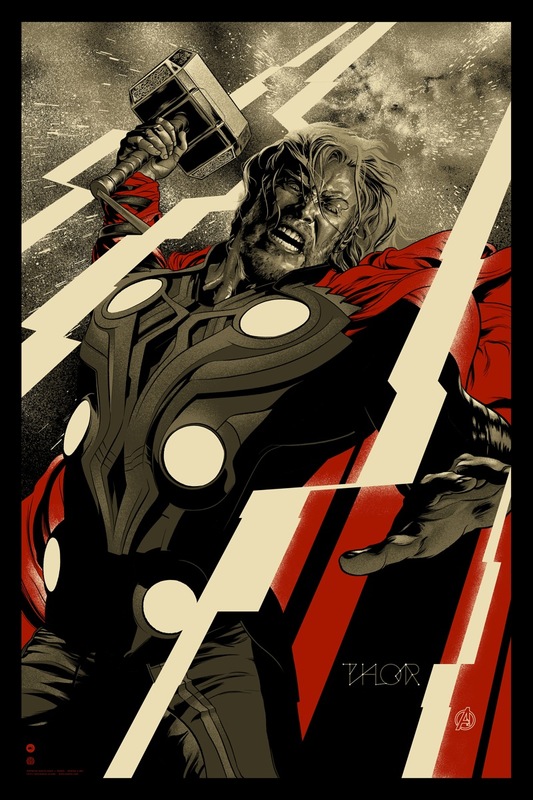 From is introduction into the film right until the end, it would seem that Thor is just fighting all the time! Speaking of Hulk.... Mark Ruffalo is the perfect Bruce Banner. He played the role with perfect poise, very subtle, very likeable, and very calm for someone with a raging monster inside them. You really get to see Bruce as an incredible scientist, while having this built up rage inside of him. 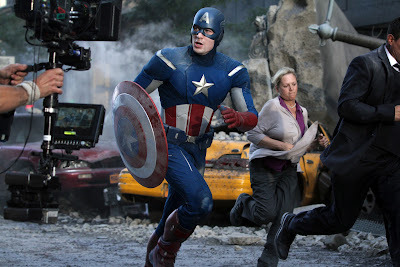 Chris Evans once again is brilliant as Steve Rogers, now a man out of time, but still a hero. Steve, doesn't have time to deal with what happened to him, all he has is next mission and even though he might not be too familiar with this world, he his still that same courageous Captain that we all know. 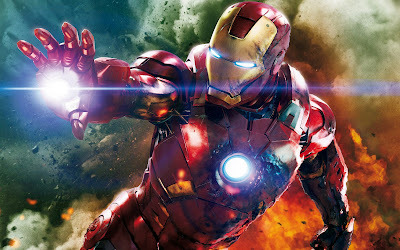 Robert Downey Jr. Is as brash, extravagant, and humorous as the billionaire superhero. Still going around stepping on peoples toes, but he is more open to the team than you might have thought. He recognizes that a team can be a good thing, but it doesn't mean that he is going to like it! 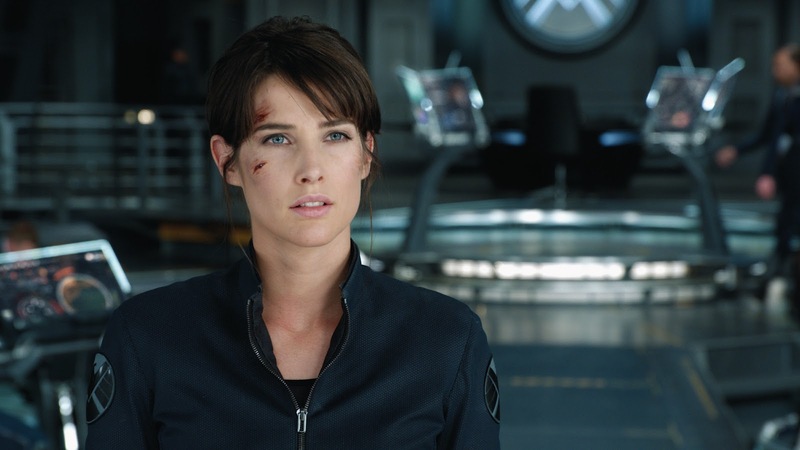 Nick Fury, Maria Hill and Agent Coulson are used a lot more in this film, as S.H.I.E.L.D. is given a more prominent role than ever. With regards to Agent Coulson we glad to see how the character was handle, we won't spoil it for anyone though. Now we get to Loki, Loki was already a prominent character within the Marvel Universe, but what Tom Hiddleston is doing with character is just a wonder to watch. In Thor, Loki didn't really come across as the big bad, because Tom really brought out a sympathy for the character, after all, he was the one that was wronged. 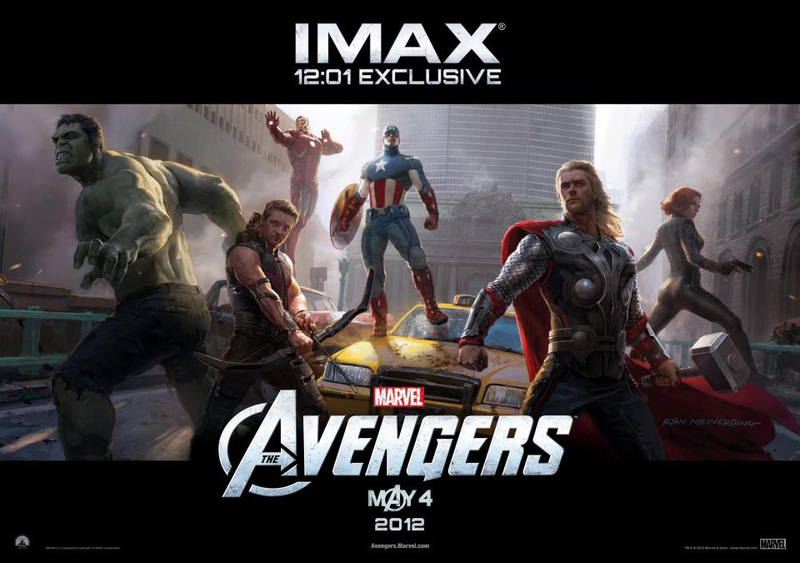 In Avengers, however, Loki is back and this time he really is all out evil! Loki has his eye set on earth, to reign supreme as earths King, and this time his not playing around! You really sense that Tom just had a lot of fun with the character in this film, playing the God of mischief and lies. However, even in this film you sense, Loki's plan to rule is misguided, as he feels earth needs one ruler and his plan is more of a burden to him because of what's at stake for the character if he can't get it done. The film plays wonderful to the strengths of the previous films, as well as justifies some of the weaker elements of the those films, however the Avengers is the first film of its kind and for it to have hit all the right spots is something truly amazing. 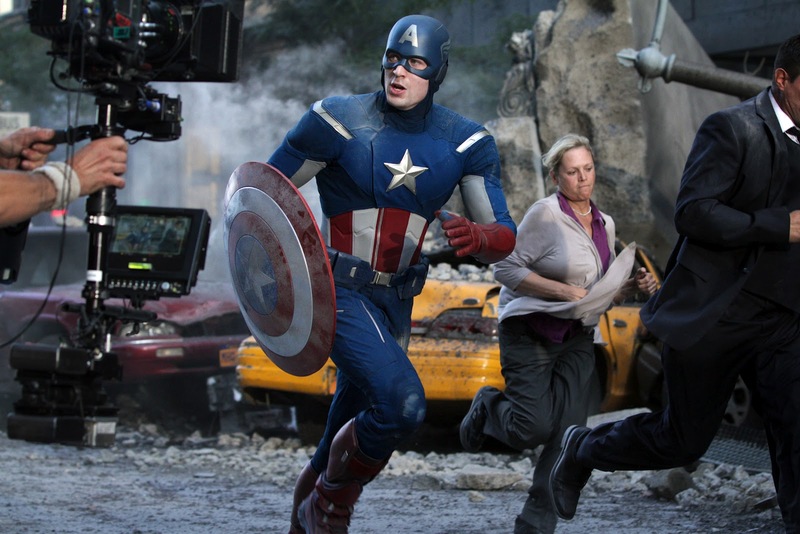 What Joss has done with Avengers has really brought everything that you have loved from the comic books to life. That is something a lot of comic book film adaptions couldn't do. Joss really shows the world that you can capture the essence of a comic book and play it on the big screen and the world will love it. There are a lot of people that might not have read comic books because they would feel its beneath them, or childish or whatever. But truthfully, they will love this film, and yet this story could easily be told on the pages, in the panels, of a comic book. Joss really shows the world the essence not only, what a comic book film should be, but why comic book fans love this material. Yes there is a whole bunch of action, yet there is an incredible amount of heart to this film, with characters that cant stand each other yet they have to rely one another. Especially in the third act, when Loki's army arrives and they just destroying everything. The Avengers arrive on the scene to battle these aliens, yet during all this action Joss still manages to show the interplay between the characters and really show us how they develop as a team during this battle. The Avenger really does show a lot of people that think they only way for a Comic book film to work is if they, "Dark Knight" it. Meaning, the film should be dark, gritty and realistic. Truthfully we believe that every comic book has its own tone that would be perfect for it, when translated to film. The Avengers is the perfect example of that, this film will really have fans torn between the two, for all sorts of reasons, but we say why bother. The Dark Knight and the Avengers are two totally different but both awesome films, you will find yourself cheering, clapping hands, laughing and maybe even shedding a tear while watching this film, it's pure entertainment from beginning to end. 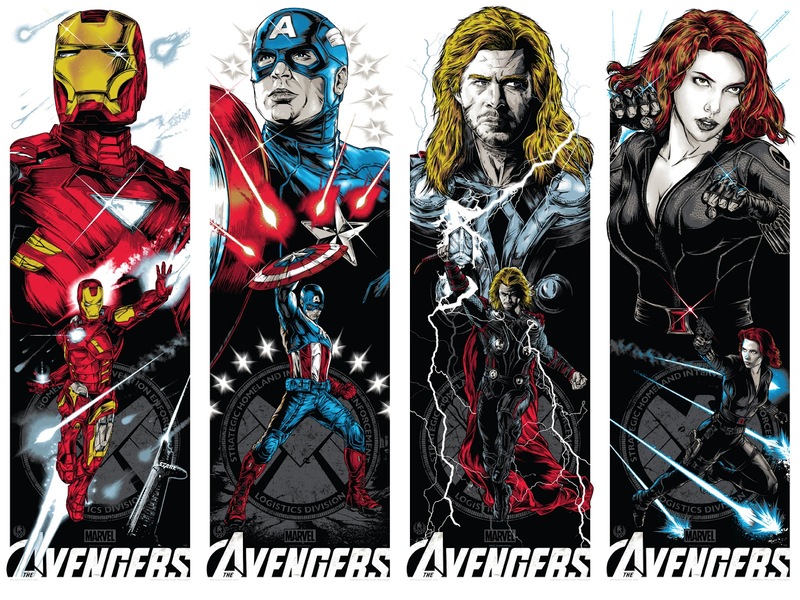 At the end of it you come to realize that, the Avengers is what all blockbuster films would want to be, and just like DC's The Dark Knight a few years back, Marvels' the Avengers has risen the bar to what a comic book film should be. We couldn't end this review without saying, the culmination of the Avengers couldn't be done if wasn't for the directors of the other five films as well, who created the realties of those characters. Joe Johnston (Captain America: The First Avenger), Louis Leterrier (Incredible Hulk), and especially Kenneth Branagh (incredible Job on setting Thor's reality, which is a big part of Avengers as well as the future of the Marvel Cinematic Universe) and Jon Favreau (if it wasn't for his incredible job on the Iron Man franchise, we might not have gotten the Avengers at all). Now our hero's go there separate ways once again, and we can tell you this, the Avengers will make their future individual stories far superior than their previous installments. The Avengers is wonderful blockbuster film, as well as a wonderful Superhero film, that promises the future of Marvel to be an exciting prospect for all fans.